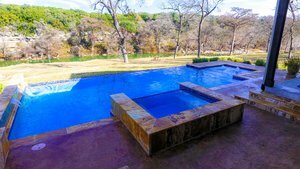 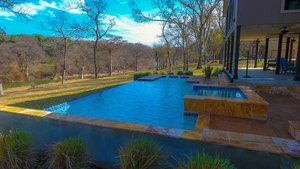 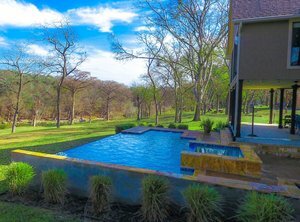 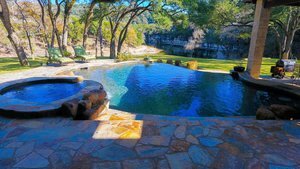 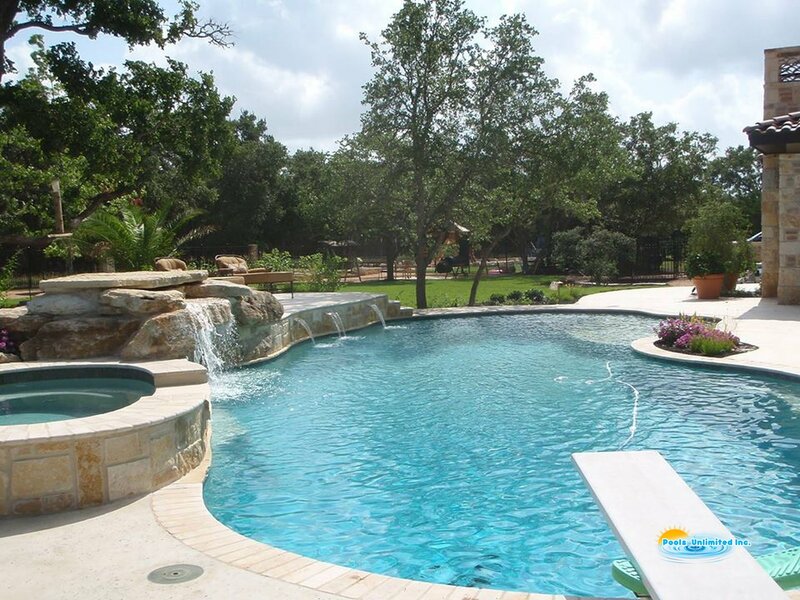 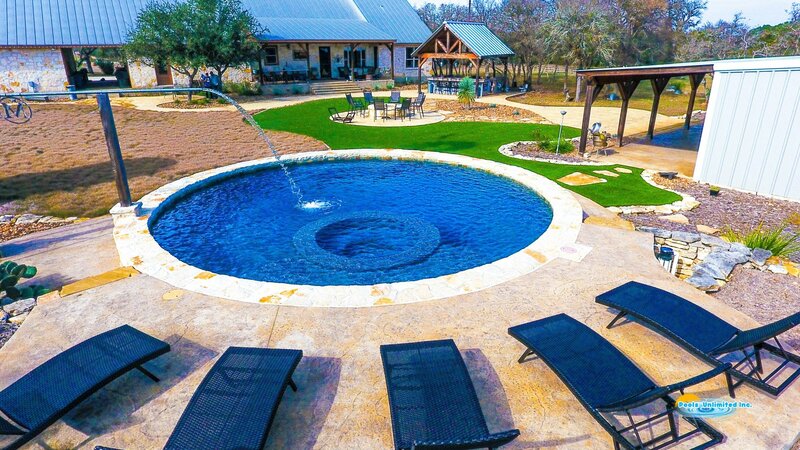 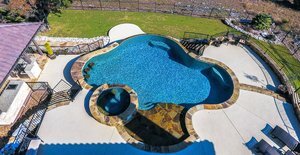 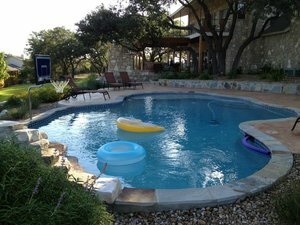 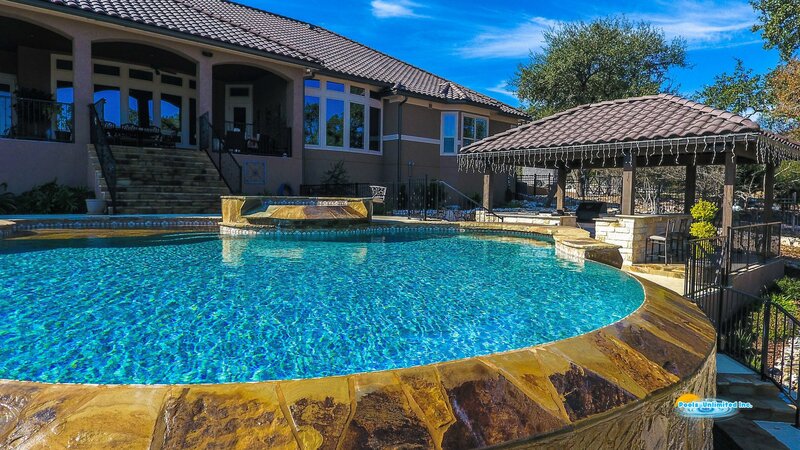 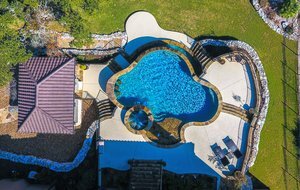 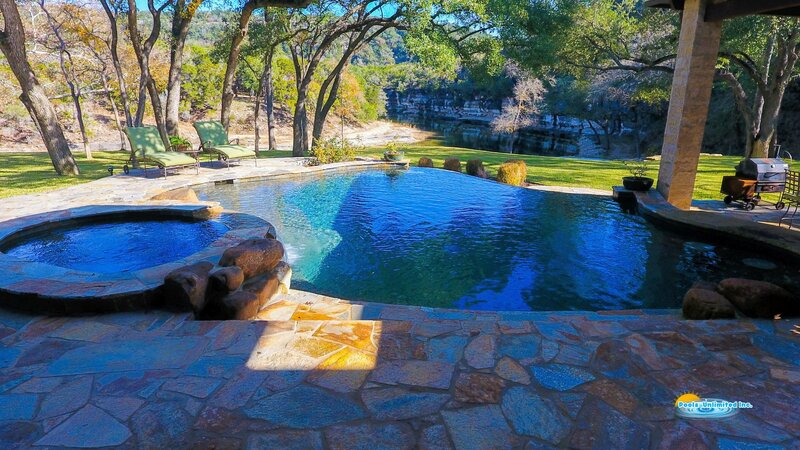 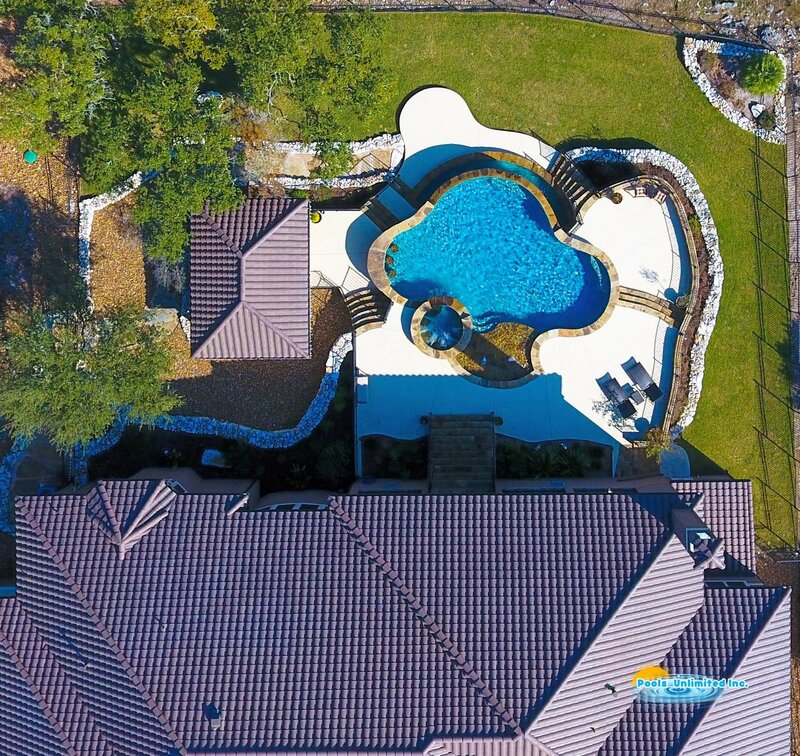 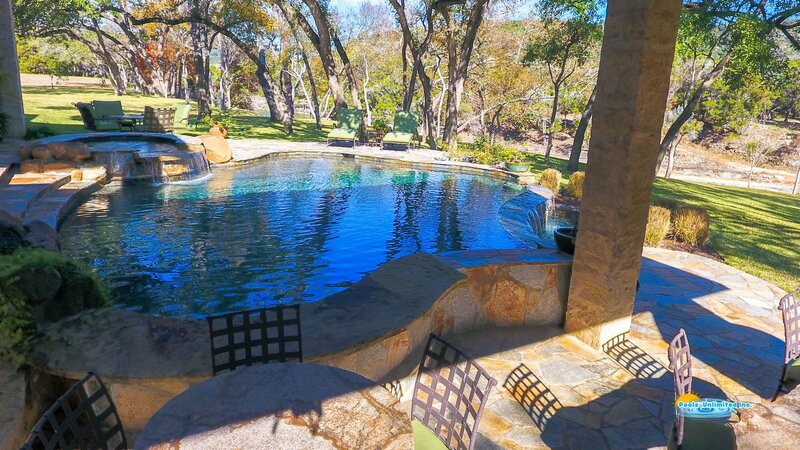 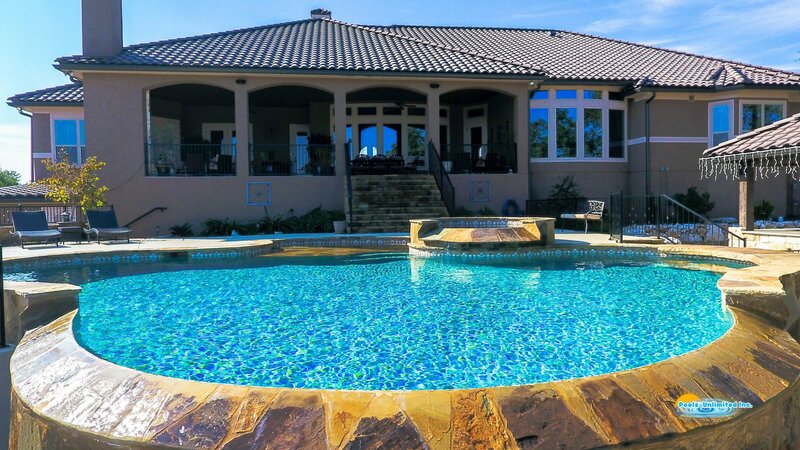 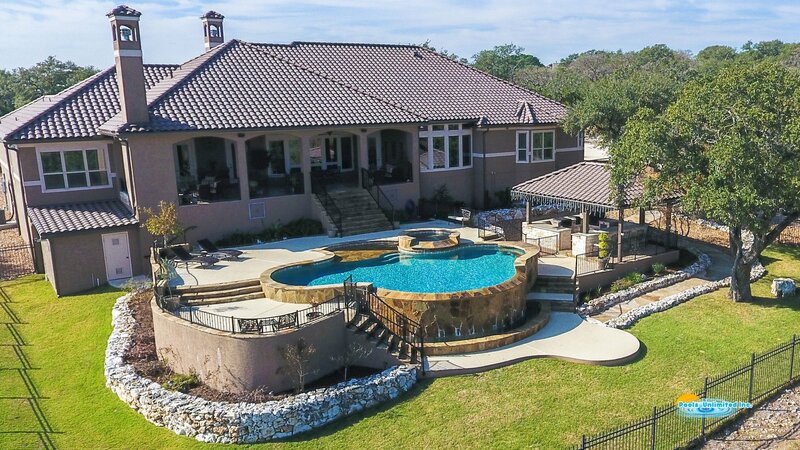 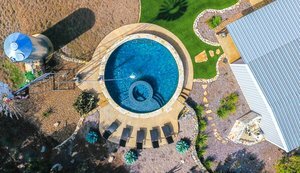 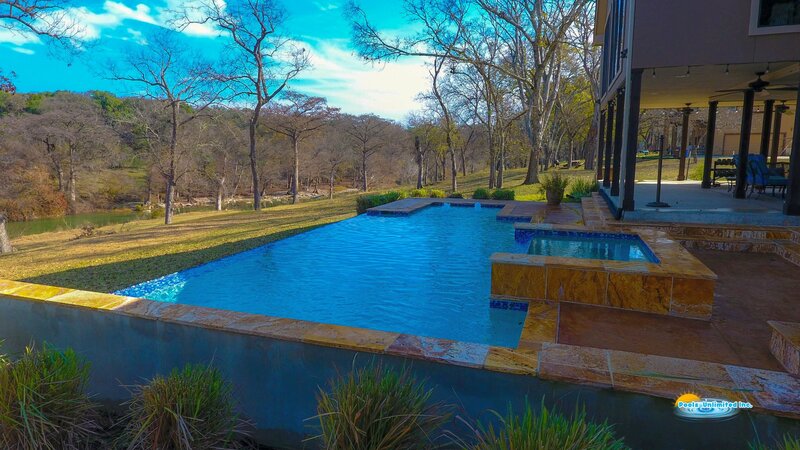 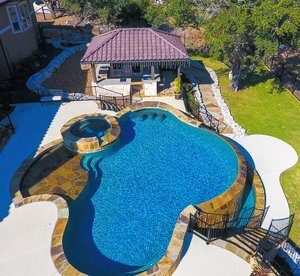 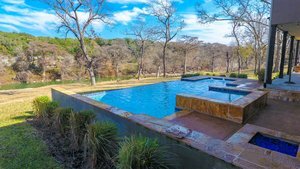 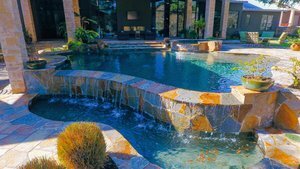 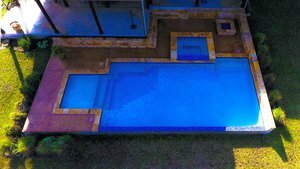 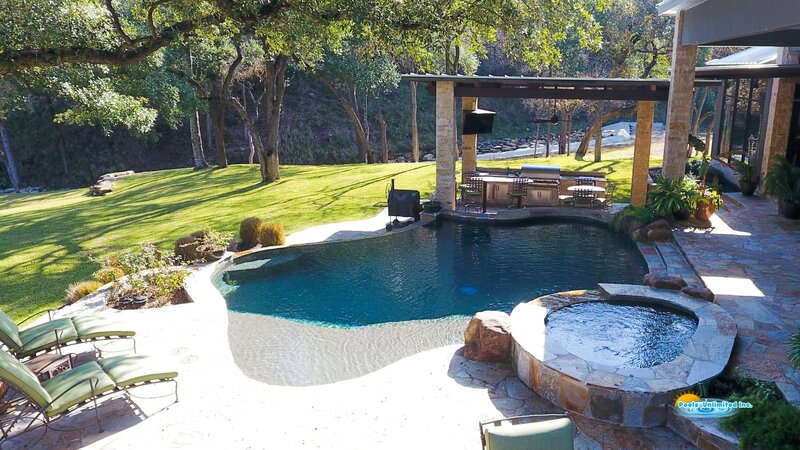 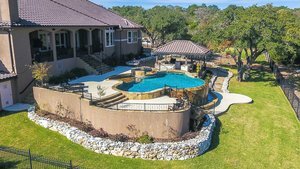 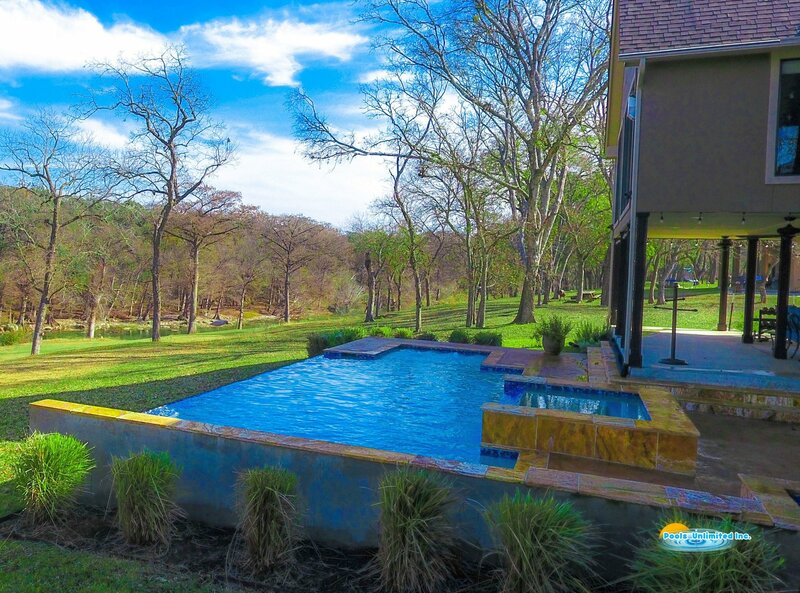 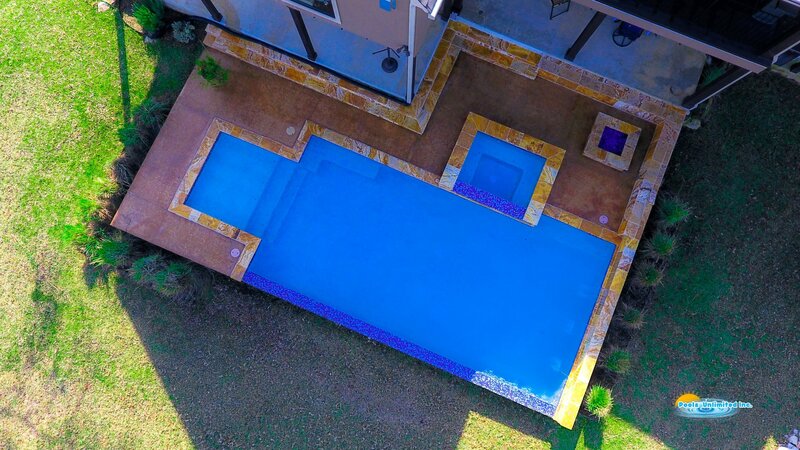 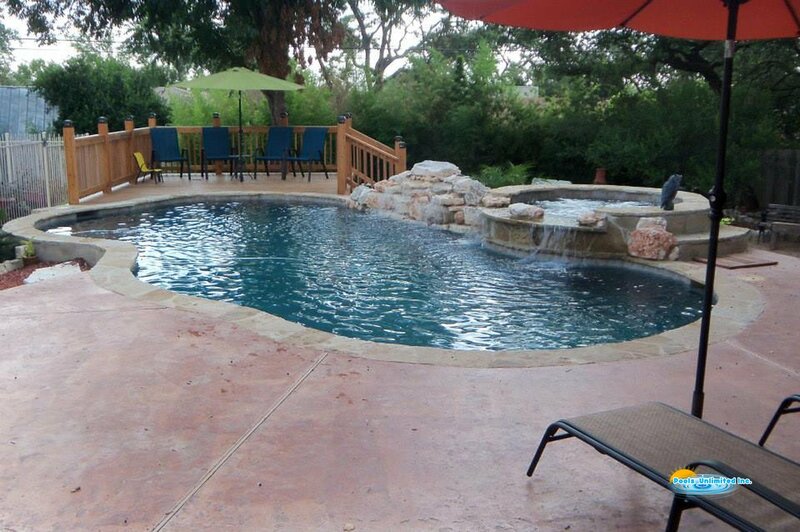 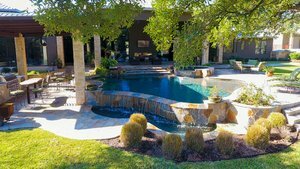 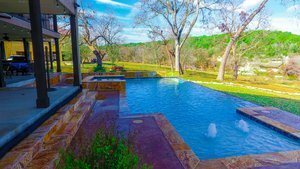 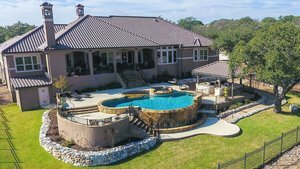 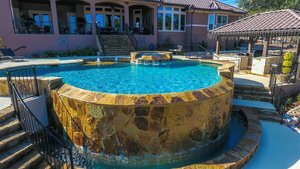 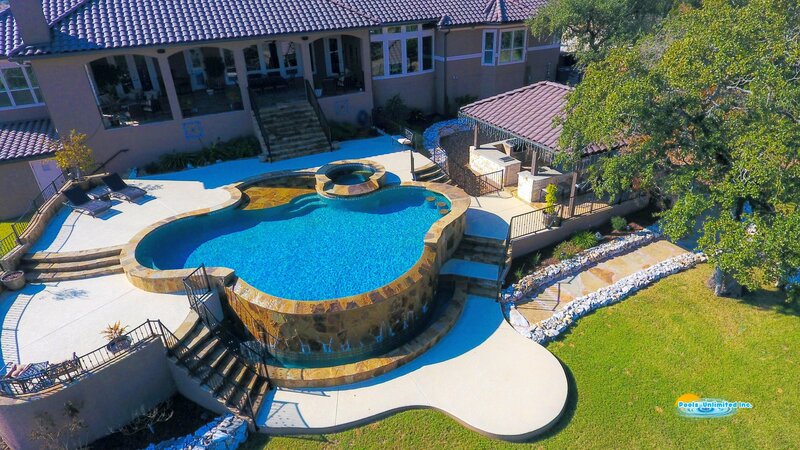 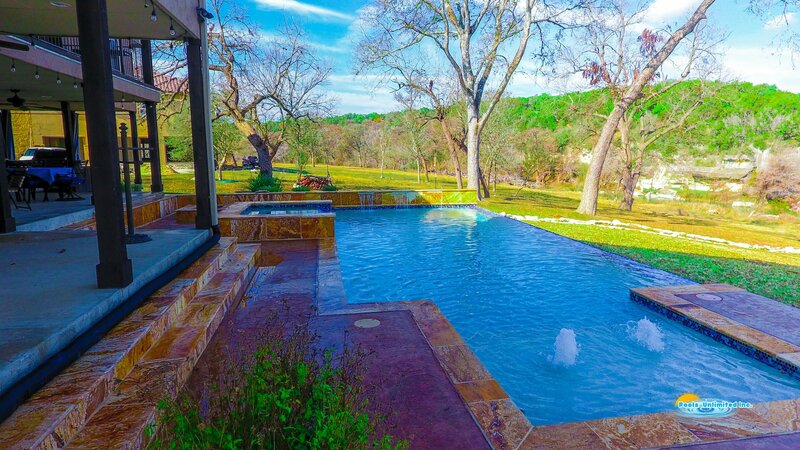 Swimming Pools in San Antonio | Pool Builders in San Antonio | Pools Unlimited, Inc. Concrete pools (also known as "Gunite pools") offer the ultimate in personalization and customization. 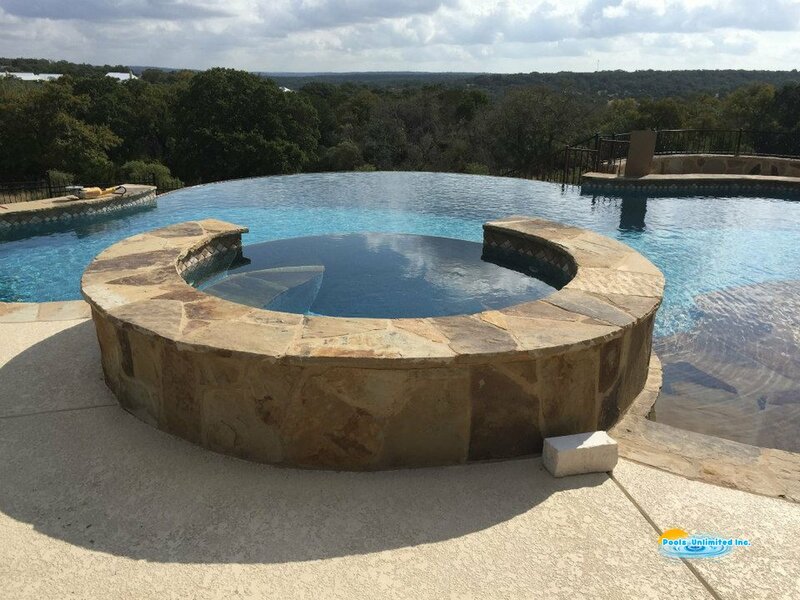 Whether it's Formal or Natural, Vanishing edge or Freeform – anything’s possible with a custom Gunite pool from Pool Unlimited. 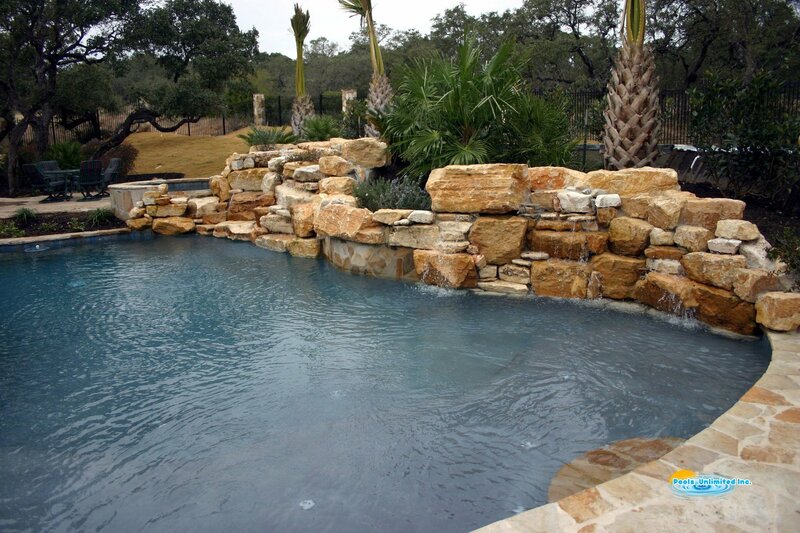 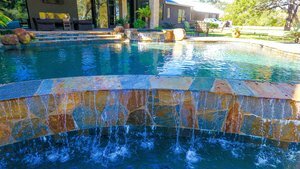 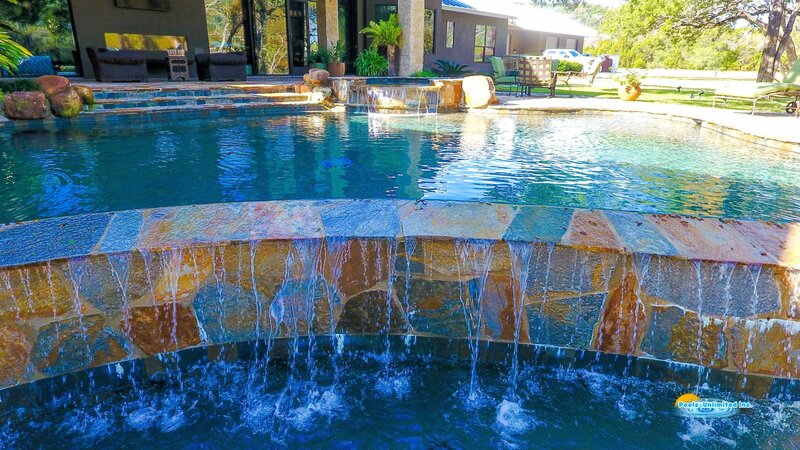 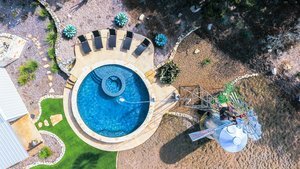 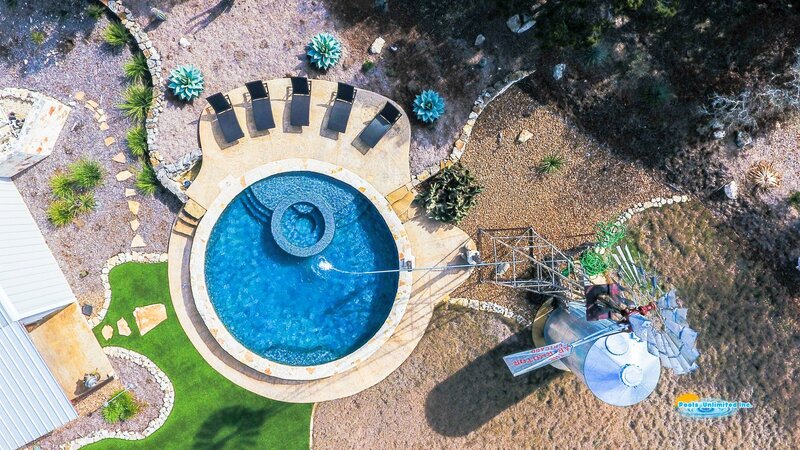 And the list of custom water features that you can add to your custom pool is phenomenal. Click on any photo below to see some examples of the custom Gunite pools we’ve built in the last 23 years. You’re sure to find some new ideas that will be just right for your pool.